¹Offer valid on qualifying purchases made between 01 March 2019 through 30 April 2019. Subject to approved installment credit with John Deere Financial, for commercial use only. Up to a 10% down payment may be required. 0% APR is for 48 months only. Taxes, freight, setup and delivery charges could increase monthly payment. Available at participating U.S. dealers. Prices and models may vary by dealer. Offer available on new equipment and in the U.S. only. Prices and savings in U.S. dollars. 01 March 2019 through 30 April 20199. 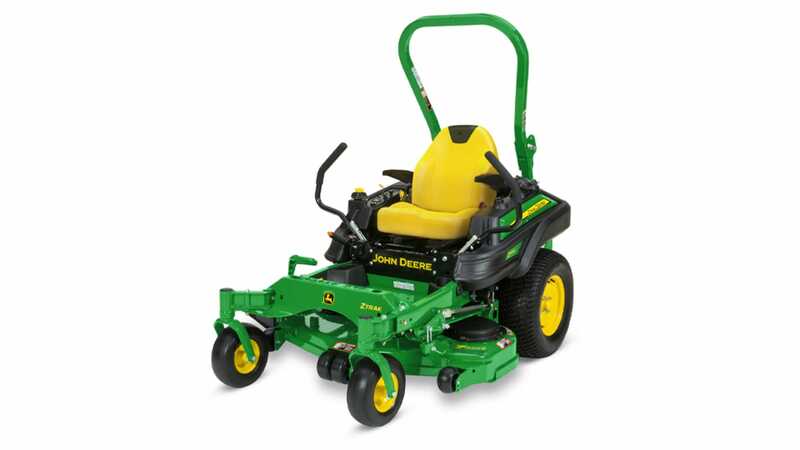 Savings based on the purchase of a new Z915E or Z930M ZTrak Mower. Offer available on the purchase of any new Z915E or Z930M ZTrak Mower in the U.S. only. Prices and savings in U.S. dollars. See your participating dealer for details. ²Offer valid on qualifying purchases made between 01 March 2019 through 30 April 2019. Subject to approved installment credit with John Deere Financial, for commercial use only. Up to a 10% down payment may be required. 0% APR is for 48 months only. Taxes, freight, setup and delivery charges could increase monthly payment. Available at participating U.S. dealers. Prices and models may vary by dealer. Offers available on new equipment and in the U.S. only. Prices and savings in U.S. dollars. Prices and models may vary by dealer. Offers available on new equipment and in the U.S. only. Prices and savings in U.S. dollars. Offer available on qualifying purchases made between 1 March 2019 through 30 April 2019. 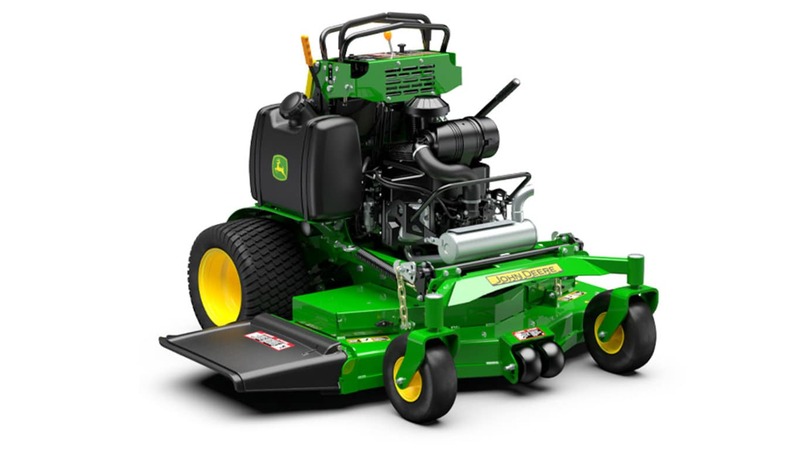 Savings based on the purchase of a new 636M or 652R QuickTrak Mower. Offer available on the purchase of any new 636M or 652R QuikTrak Mower in the U.S. only. Prices and savings in U.S. dollars. See your participating dealer for details.